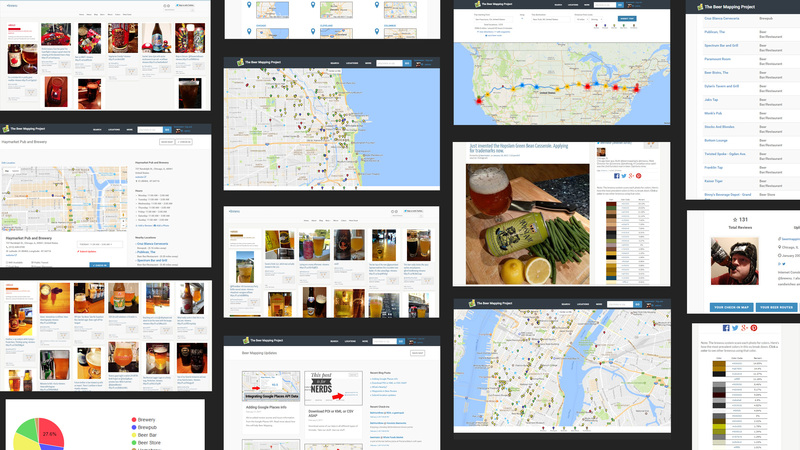 We've built a collection of online sites and tools for the beer lover. We build things that make you thirsty. 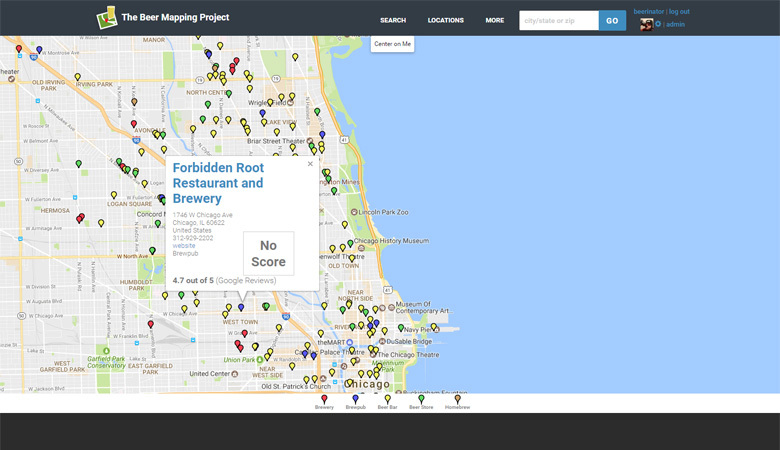 The Beer Mapping Project is a crowd sourced tool to put beer on the map. This project only works with your help. If everyone pitches in and helps add or update locations that they're familiar with, the maps will be that much more consistent for the next visitor. brewvu.com started as a collaboration between the beer soaked minds of Jay Brooks and Jonathan Surratt. It originally was supposed to be more of a short beer review site, but over time, morphed into a twitter image fetcher. Post a photo using the tag #brewvu on instagram or twitter and we'll archive it for you and give you a gallery of your best beer photos. 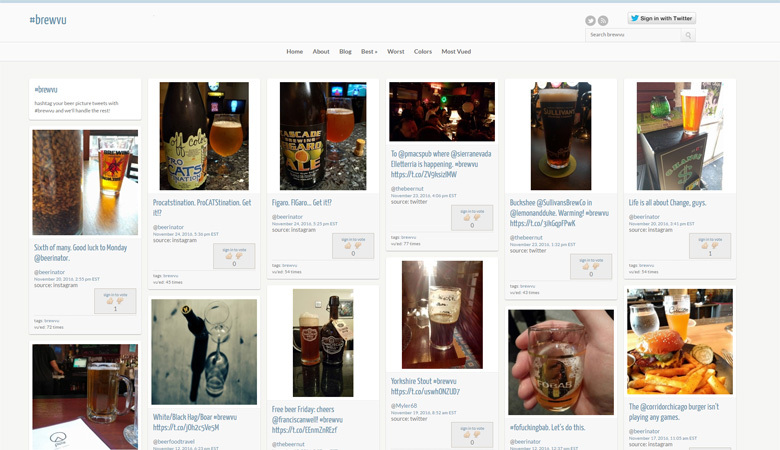 ReadBeer is archiving and presenting the best of the web's beer news and beer related content. 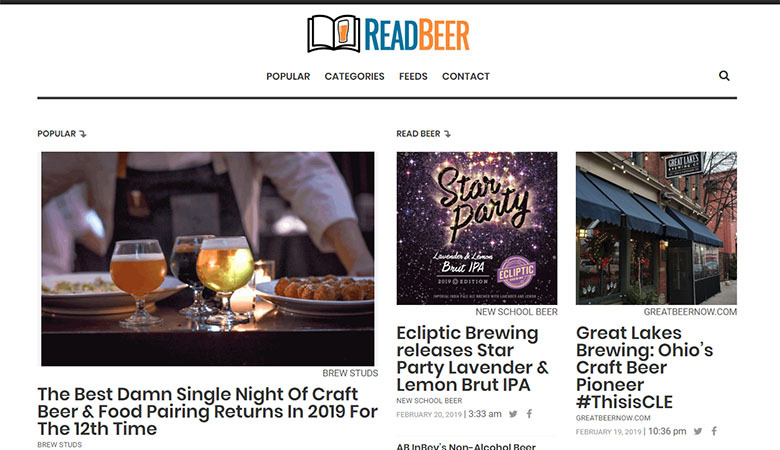 Bookmark readbeer.com for a free source of beer news. 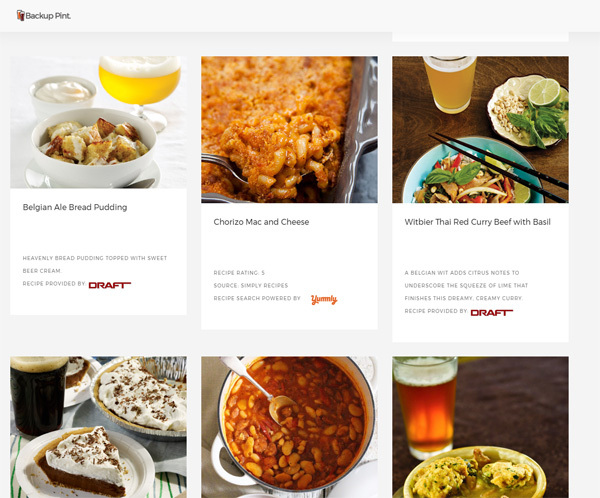 Have beer at home and want to plan a meal around that beer style? Choose a style and view recipes that might pair well. Need to know where in the world might be after Five PM? We've got this tool that will answer that for you. 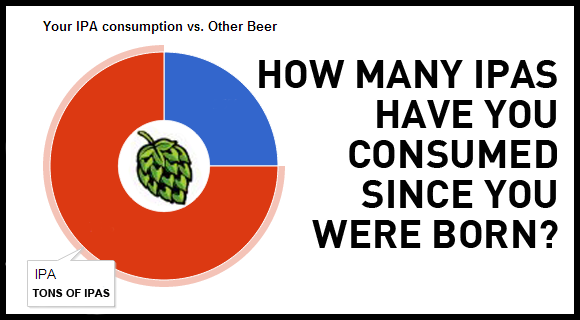 How many IPAs have you consumed since you were born? We're just figuring out how many IPAs you might have consumed over your lifetime and comparing that to the tallest building in the world. No big deal. 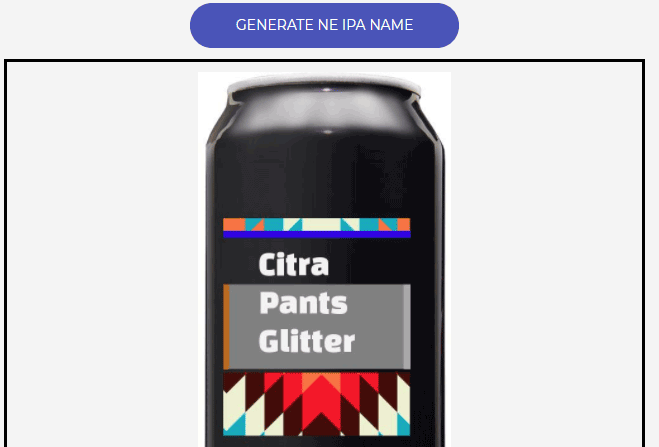 We will create the perfect branding and name for your new ddh citrusy fruit joose bomb for you. 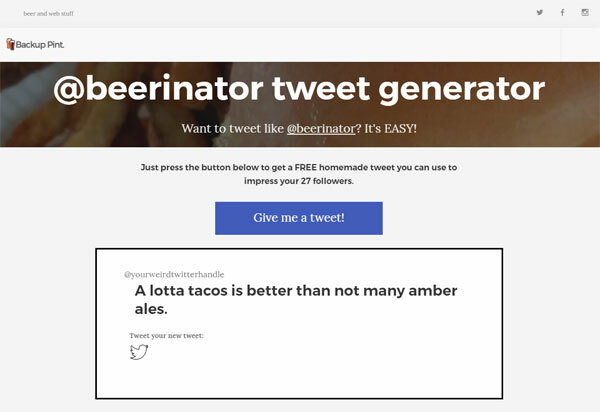 This tool will help you conjure wise tweets like @beerinator does. Your mileage may vary. 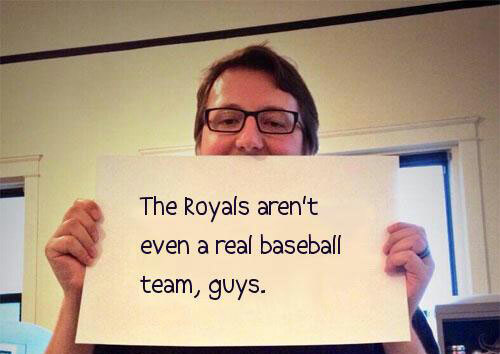 Make @Jeremy_Danner say something sarcastic. This tool will help you create a photo that you can put above your fireplace mantle.